Hope you had a great Summer time. 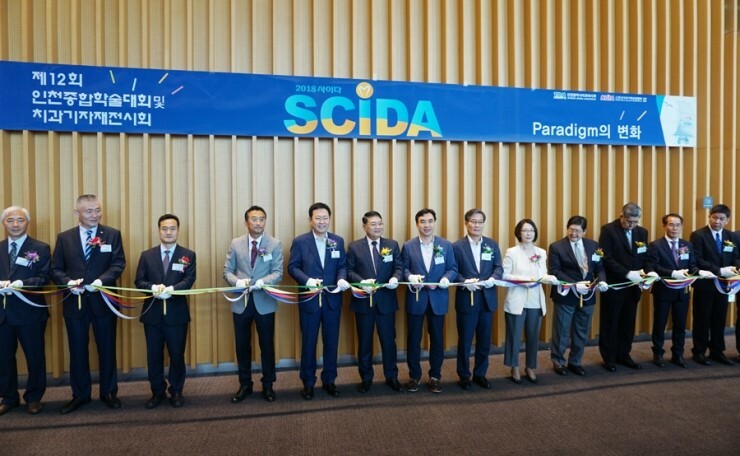 Wonhyo INC attended SCIDA 2018 on August 26th. 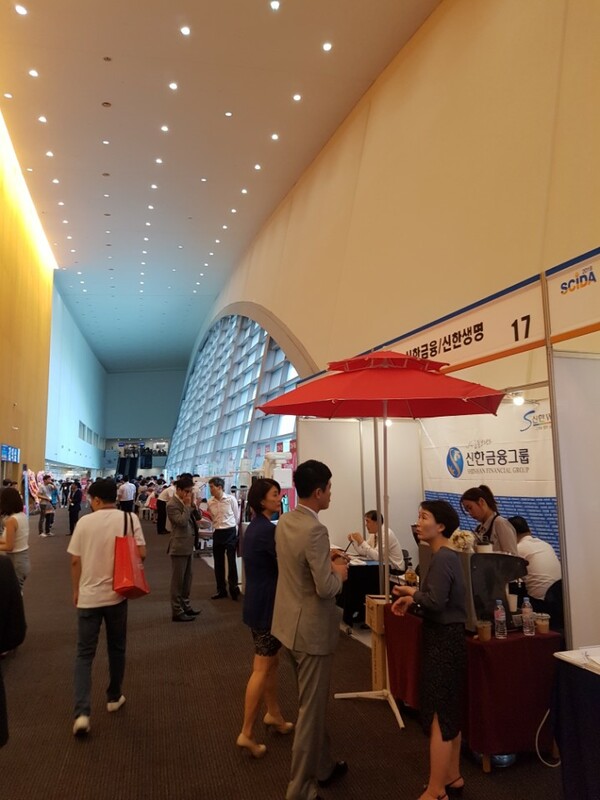 We had a lot of meeting with Incheon local dentists and related professionals. It was our pleasure to meet locals. 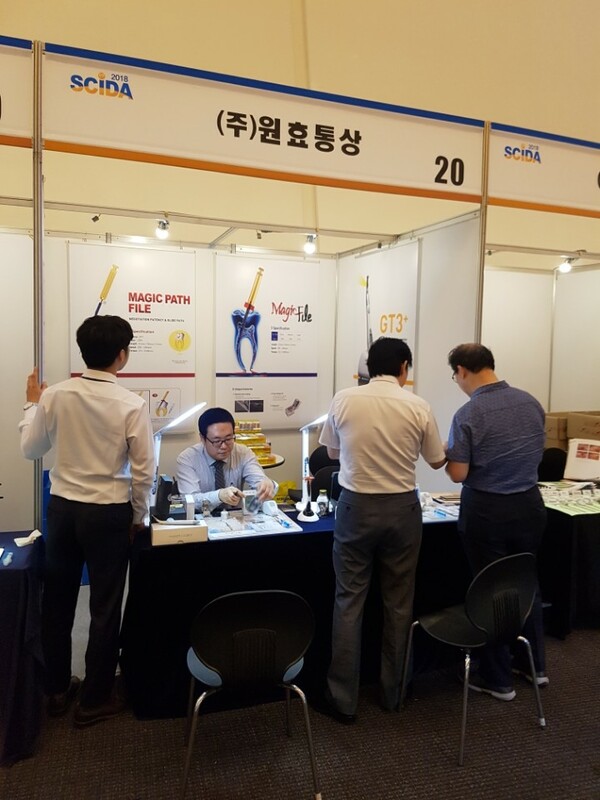 During SCIDA, we did the hands on course for dentists and distributors. 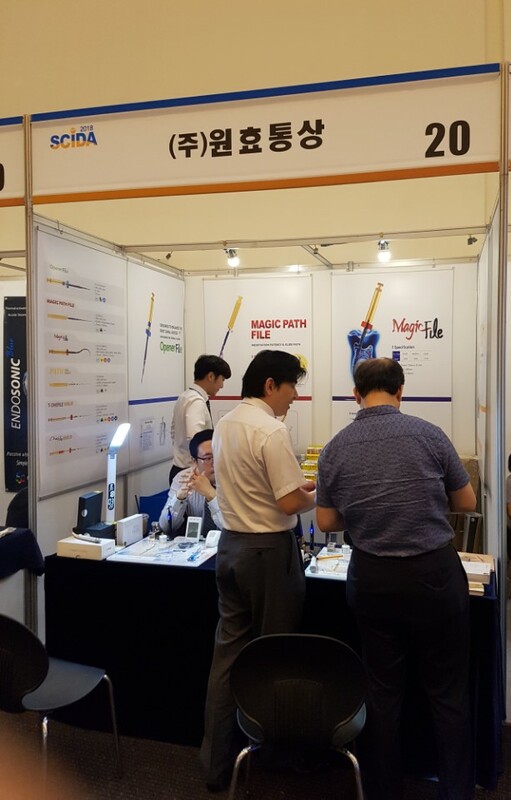 They express satisfaction for our files and GT3+ motor .